Deborah has this on her blog today, and it sounds fabulous! 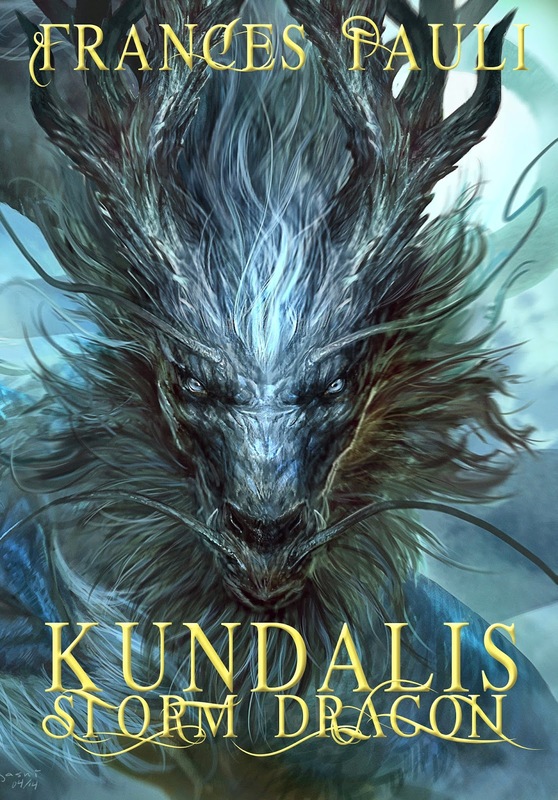 Blurb:Karin knows she’s gone completely insane—nuts—absolutely batshit crazy, when she spots an insidious blue dragon twining through the trees at a rest stop in the Cascade Mountains. Despite agreeing to join her roommate at a psychic fair, she’s never believed in anything metaphysical. She’s pretty sure the Reiki treatment she succumbed to has brought on a frighteningly realistic hallucination—until they roll their mini-van in the middle of I-90, and she is rescued from the vehicle by the same monstrous blue figment of her imagination.